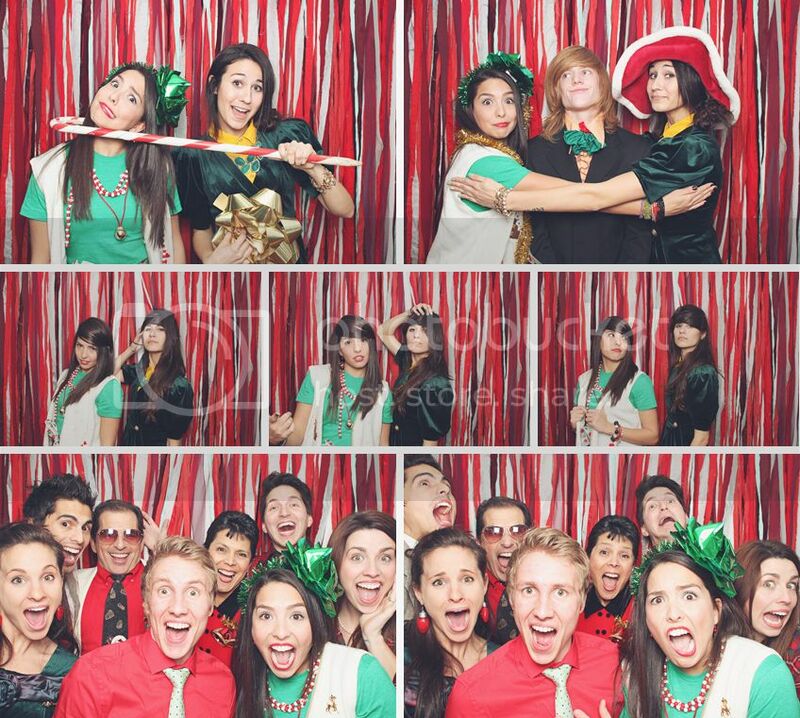 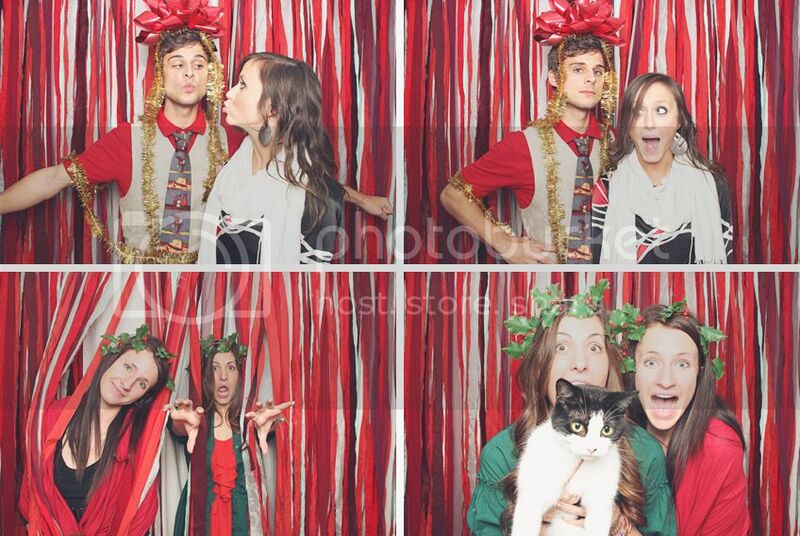 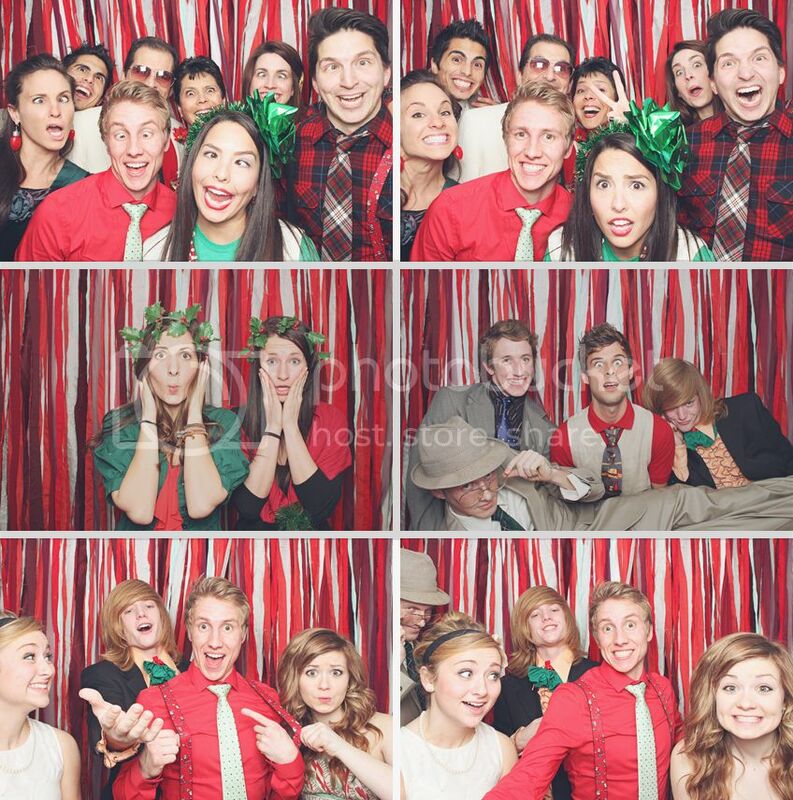 This past Saturday Brooke and I hosted our annual Christmas themed party. 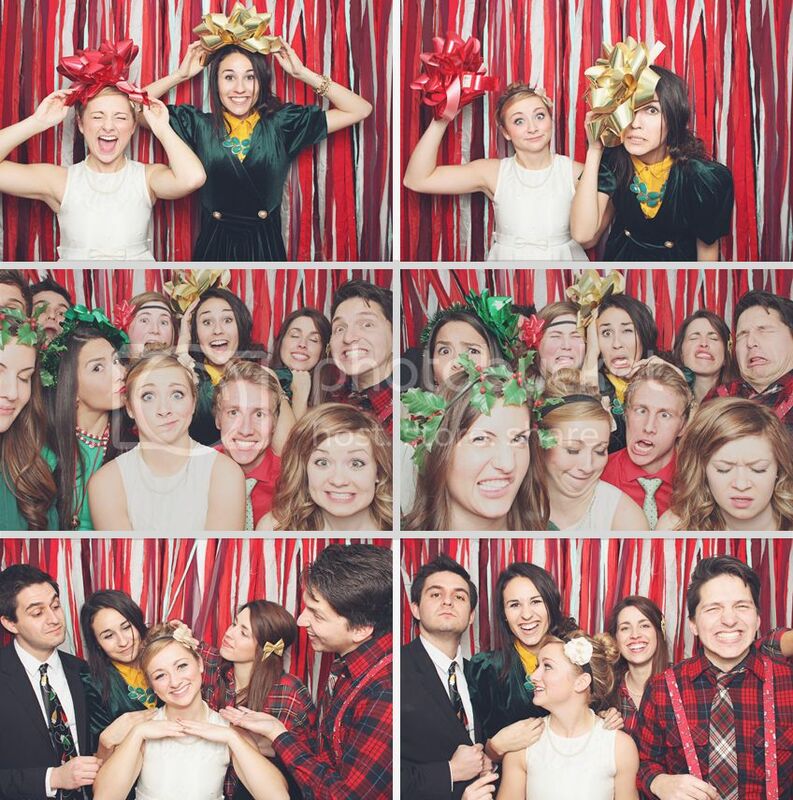 This years theme was Tacky Christmas Wedding! 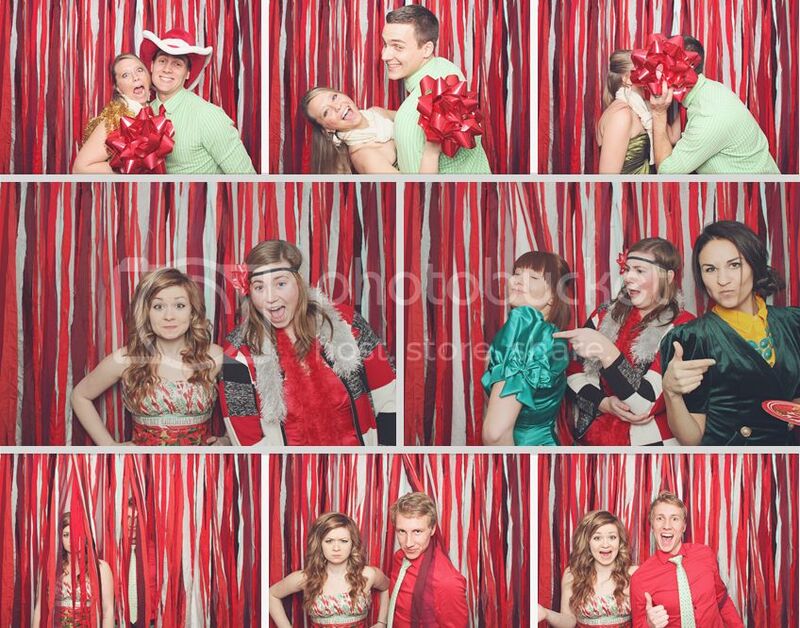 It is always so much fun to have all our loved ones over and see what direction they took the theme. 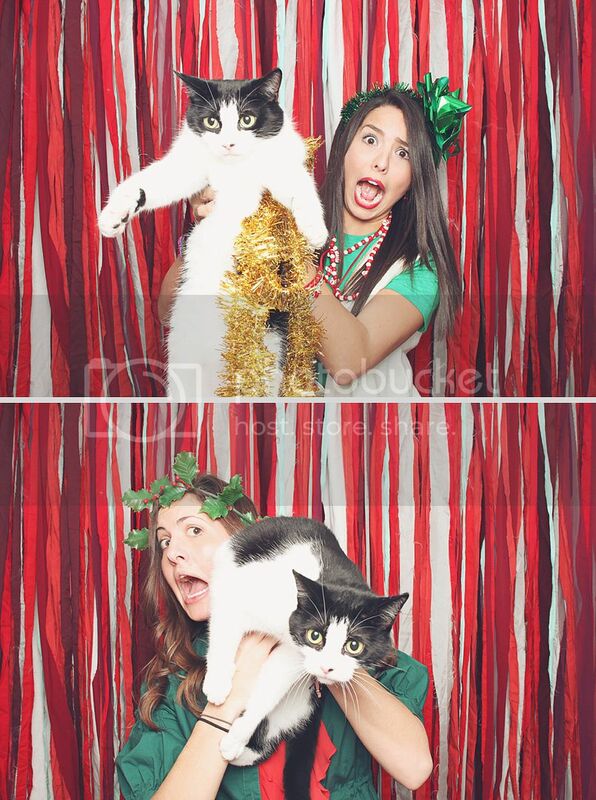 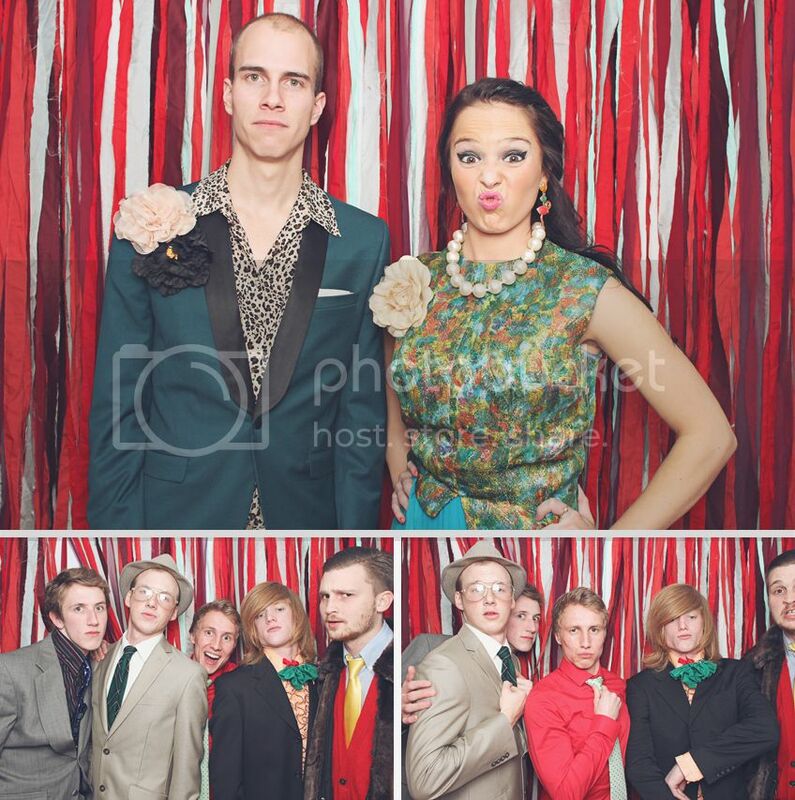 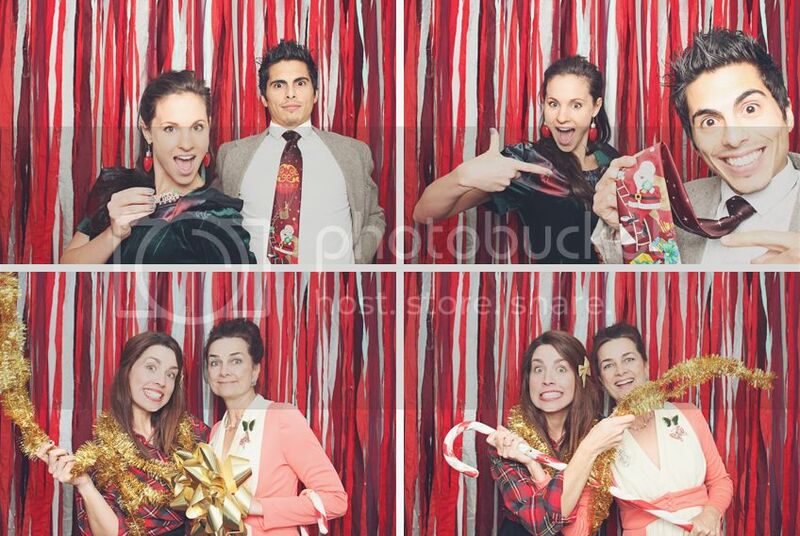 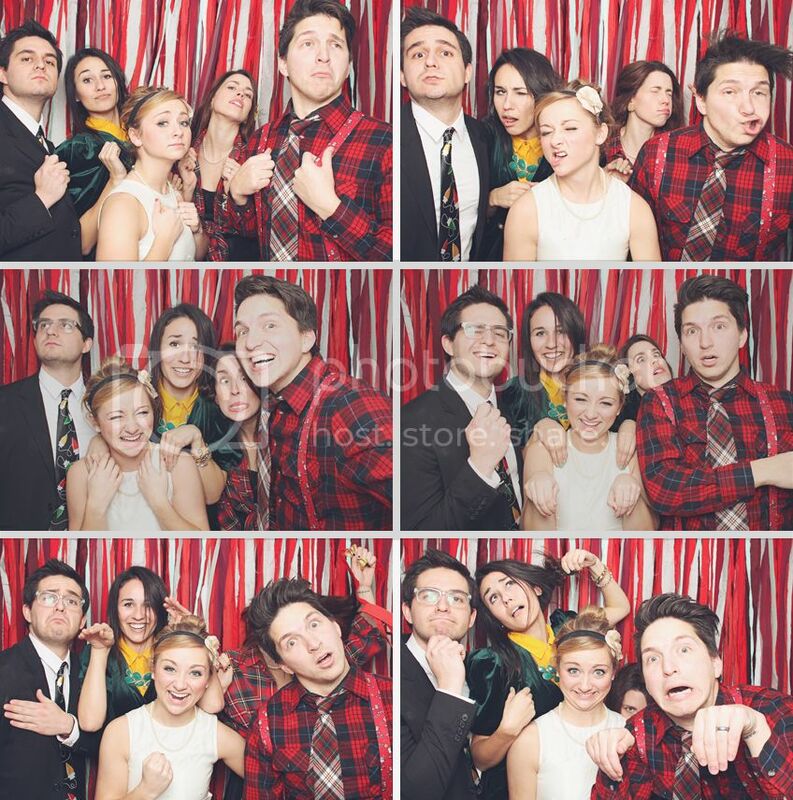 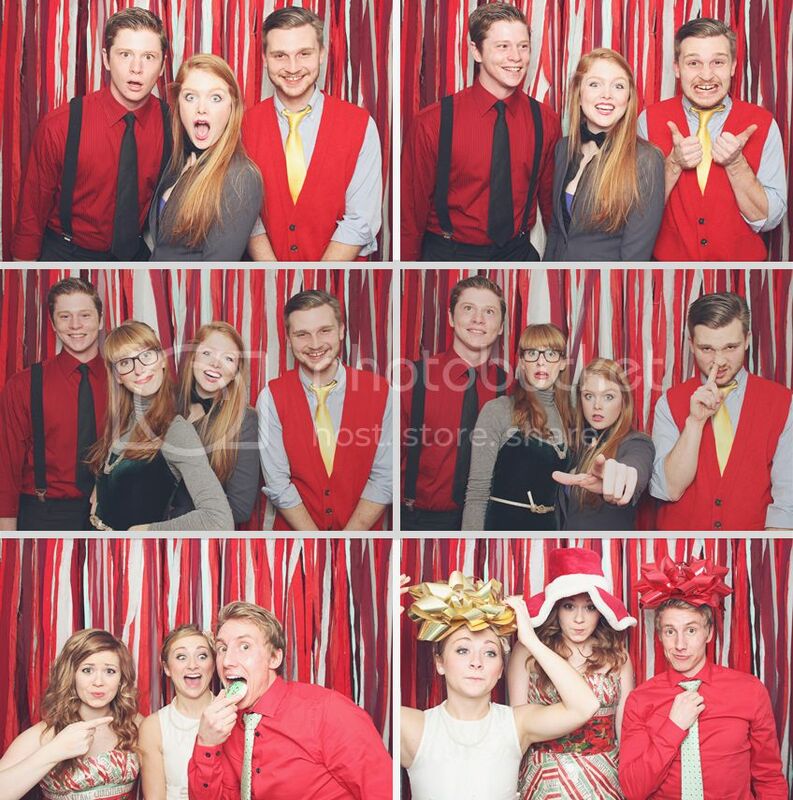 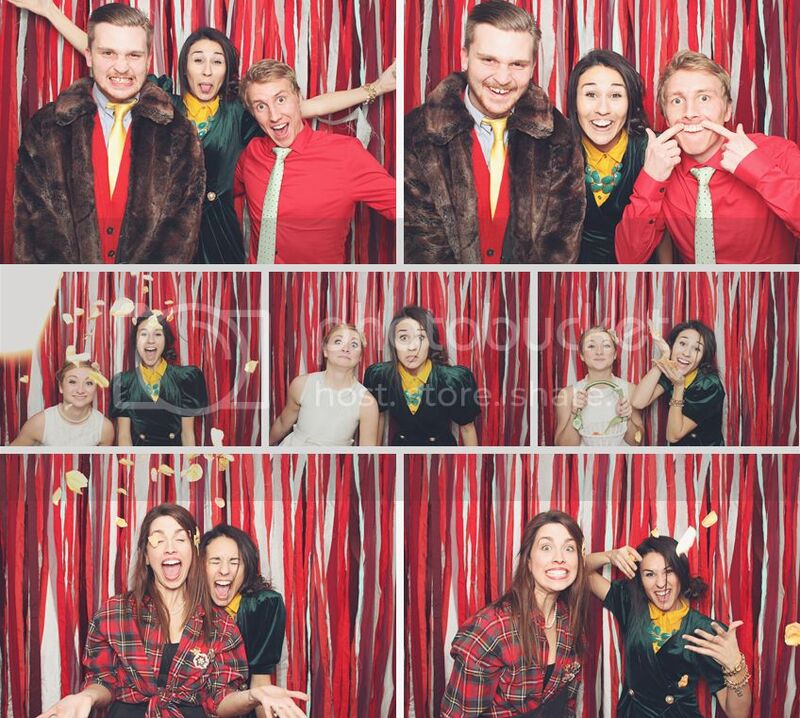 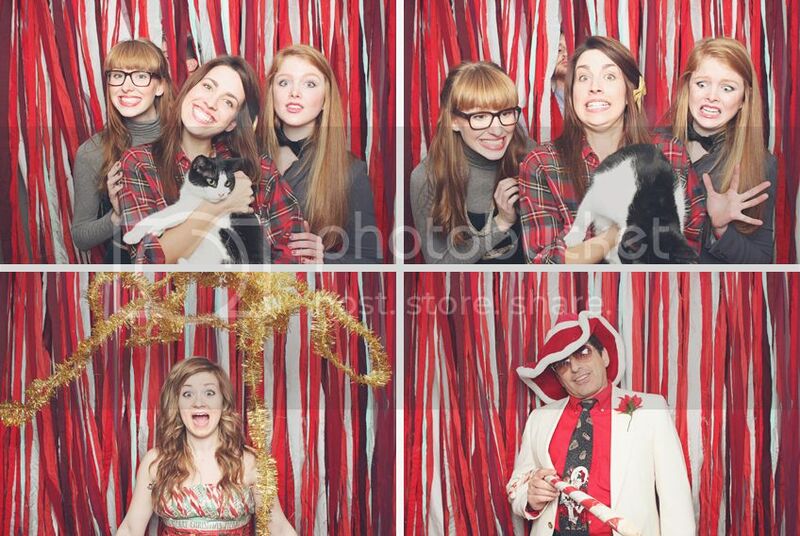 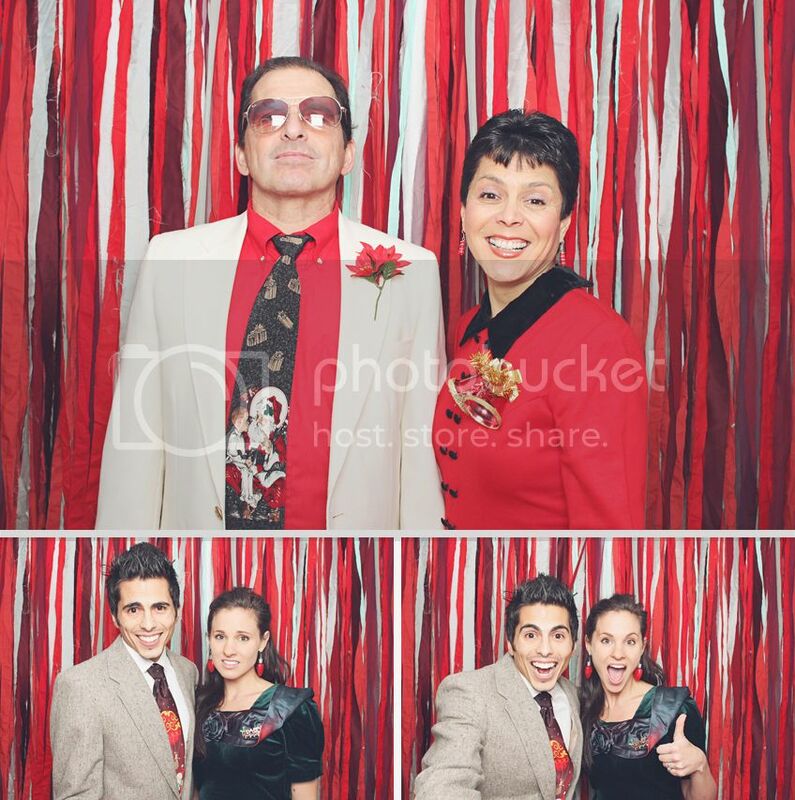 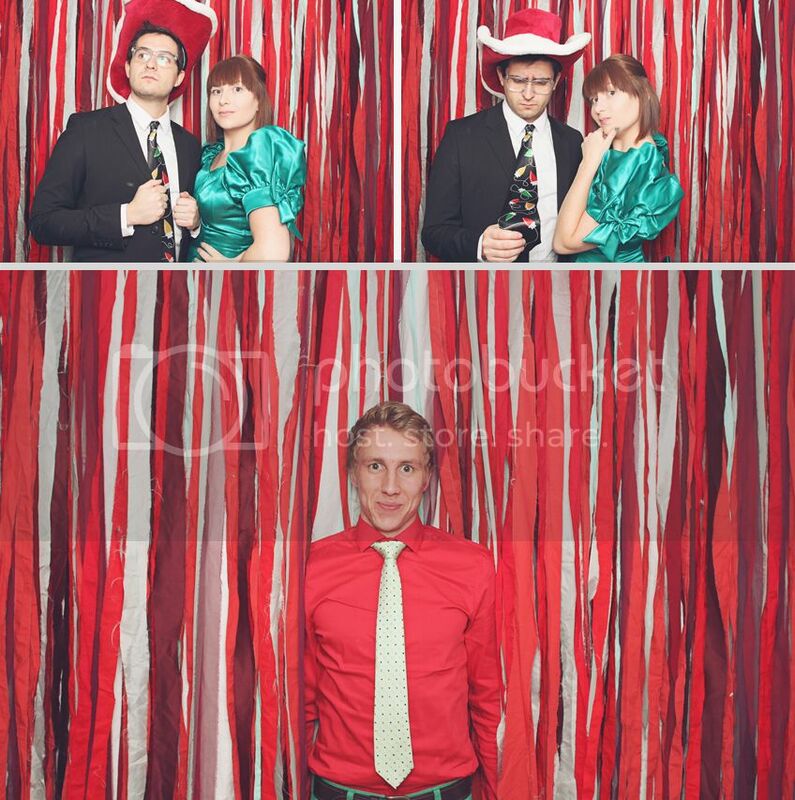 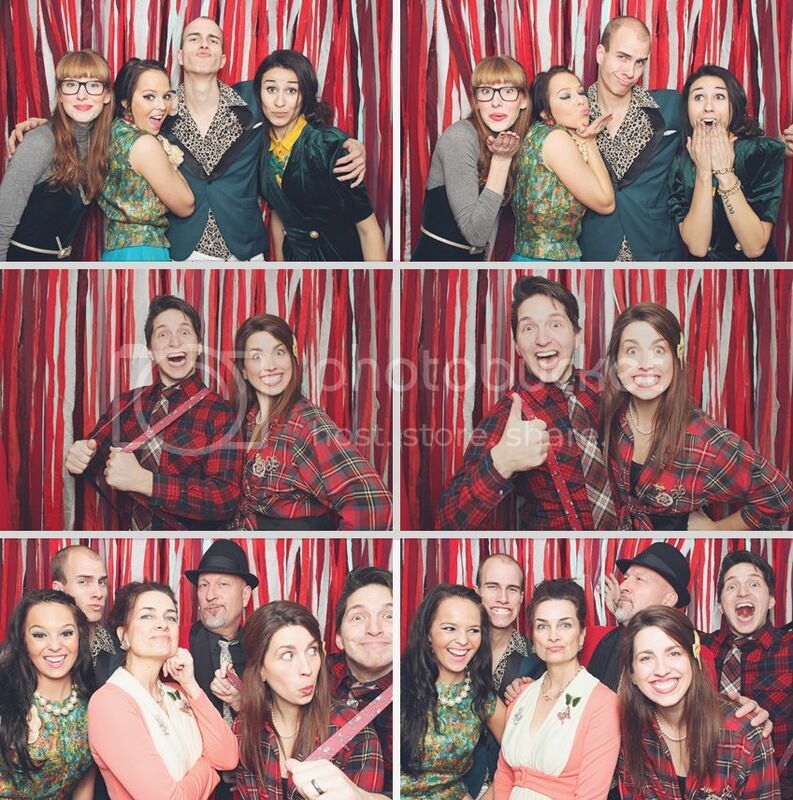 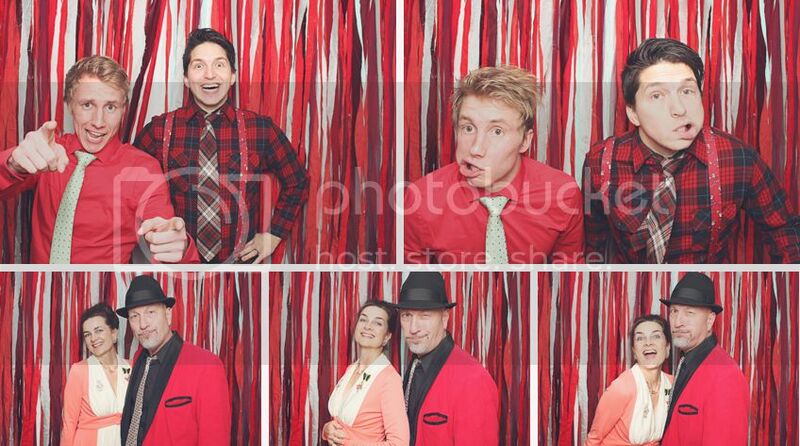 It's so hard to pick the best Smilebooth photos for the blog because they are all so funny. 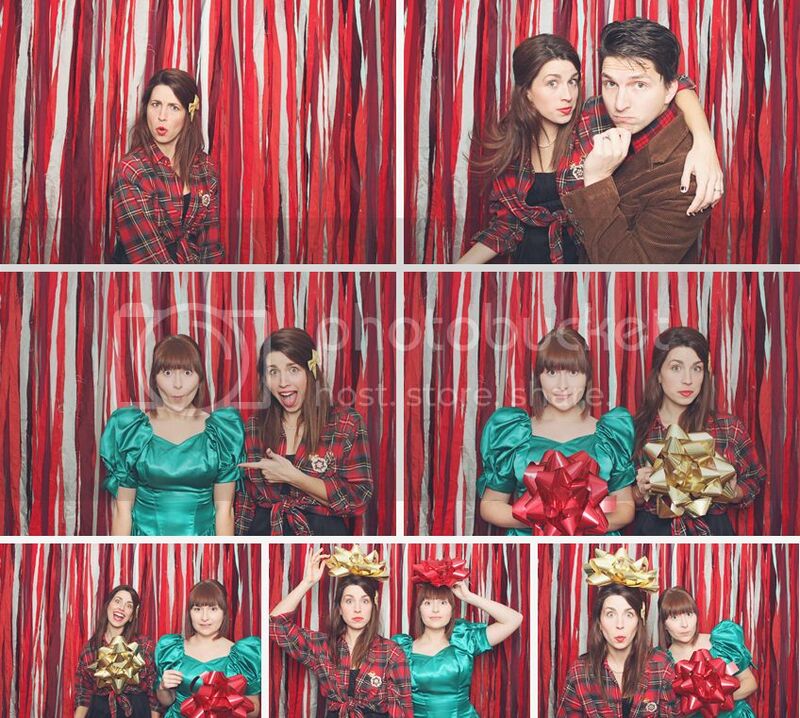 Enjoy our favorites and Merry Christmas! 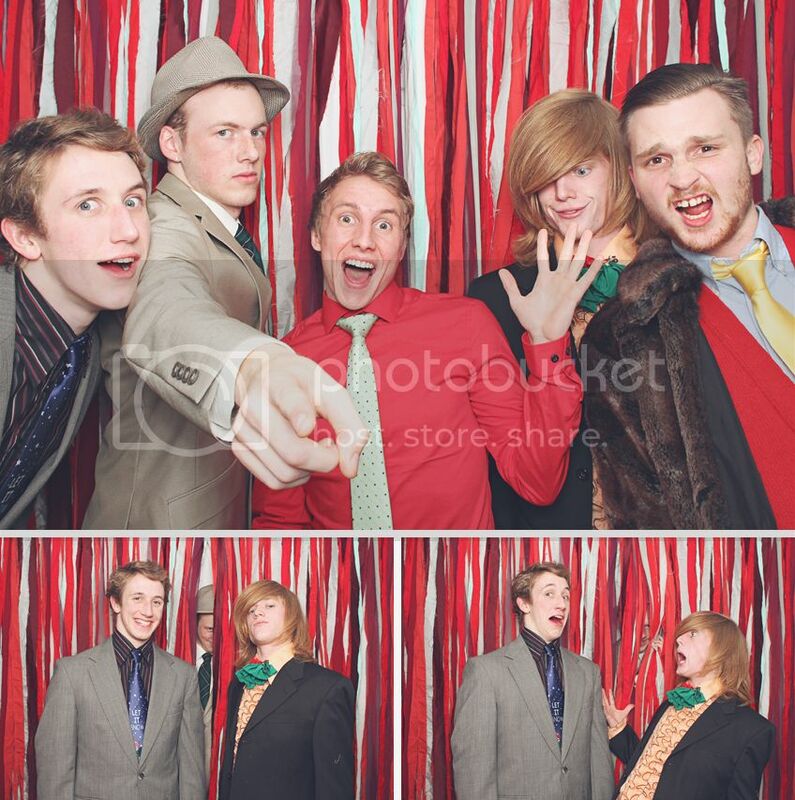 -T.J.